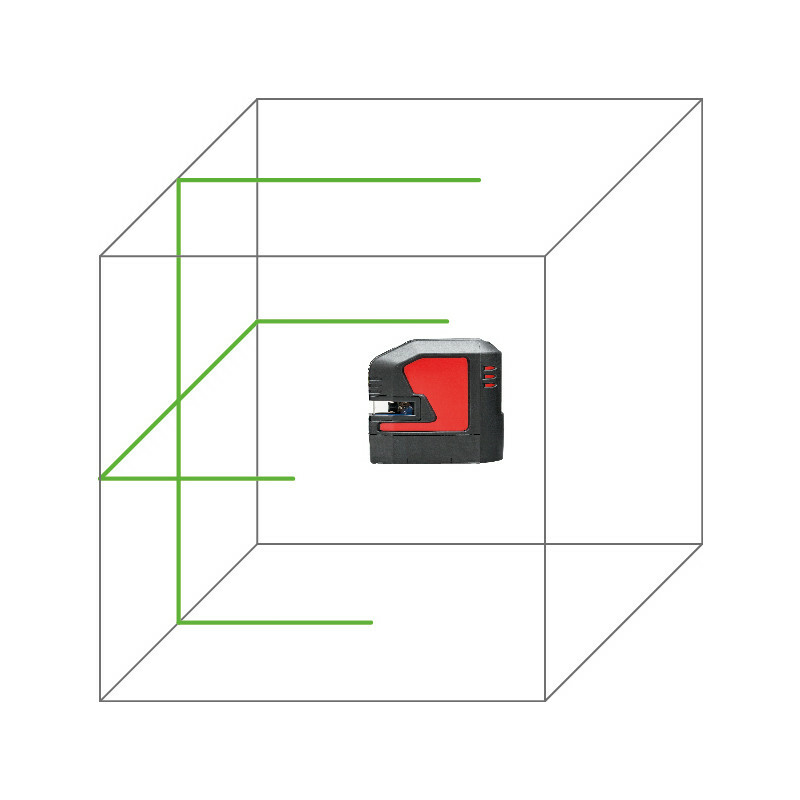 Projects clear cross lines exactly, quickly and easily. 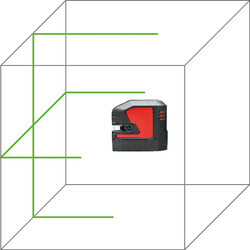 Simple one button operation to switch between horizontal, vertical or cross line projection. 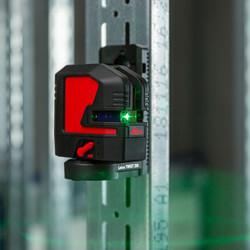 Uses green diodes which provide improved visibility over longer distances. 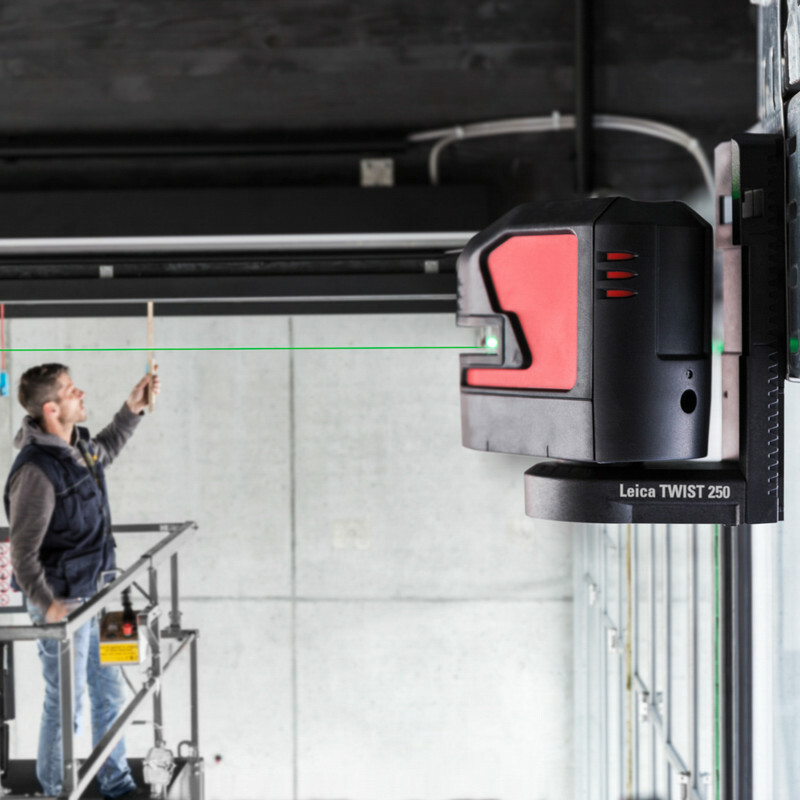 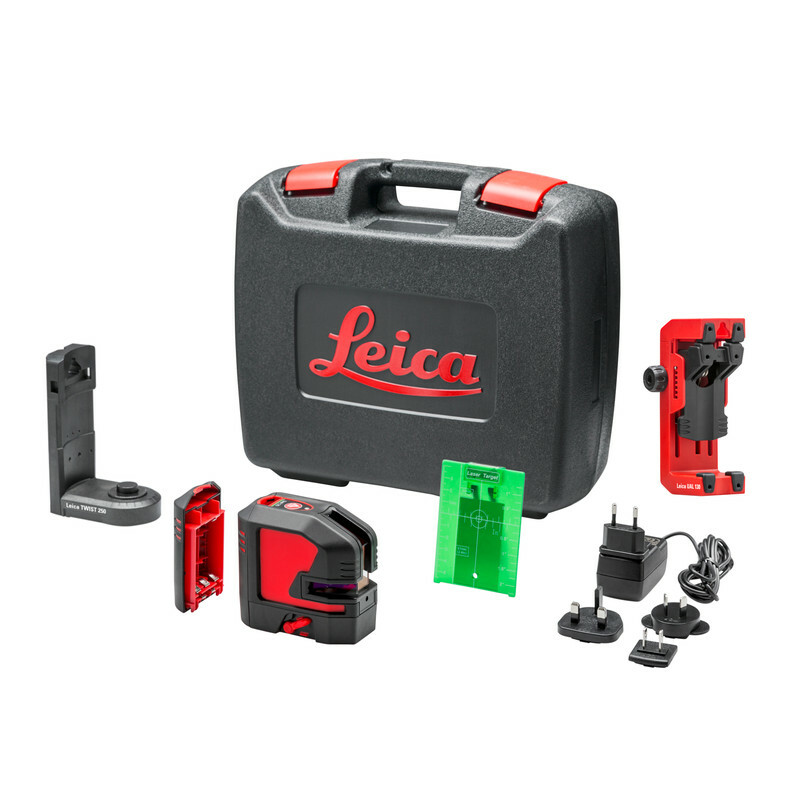 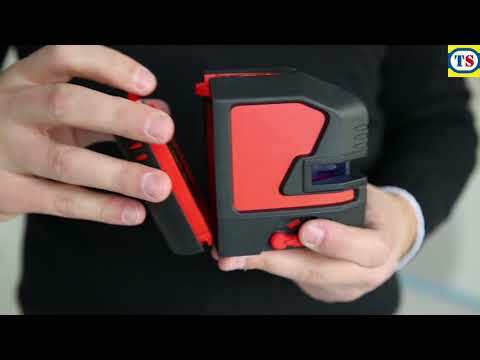 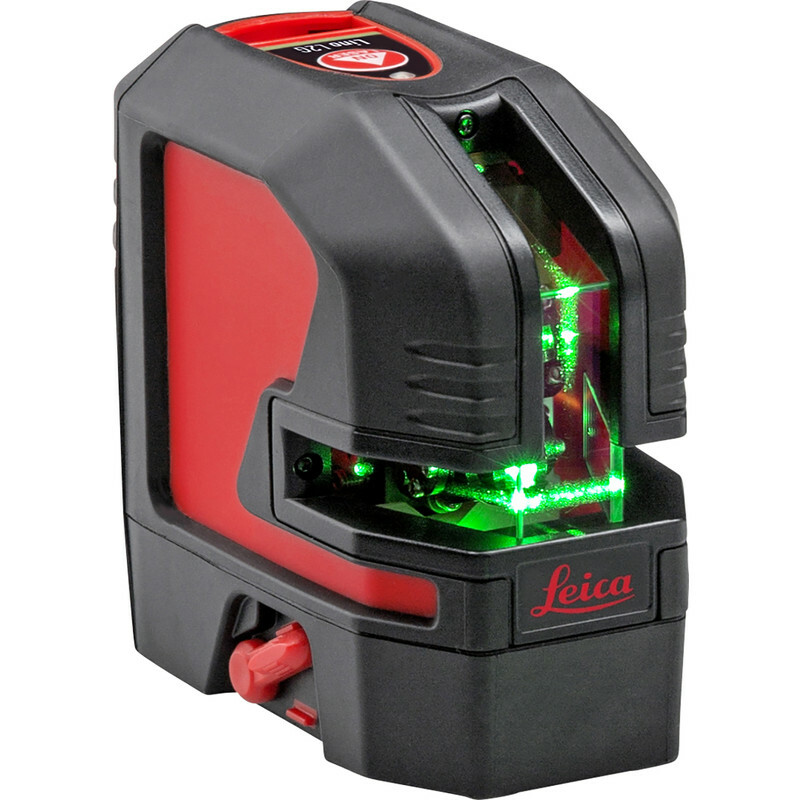 Contains: 1x Leica Lino L2G Green cross-line laser, 1x Li-Ion Power Pack, 1x Charger, 1x Twist 250 Mounting bracket, 1x UAL130 universal adapter, 1x Reflective Target plate, 1x Hard Case and 3 year manufacturer's warranty card.